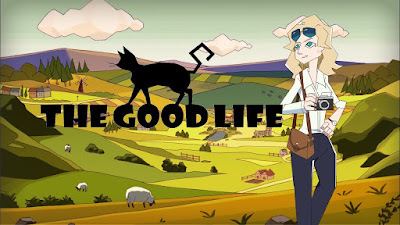 After his Lynchian tour de force Deadly Premonition (2010) and the intriguing D4: Dark Dreams Don't Die (2014), video game developer auteur SWERY is back in action with a new independent venture, the crowd-funded video game The Good Life (2017). He is still accepting backers for his latest project, which you can personally invest in here on Fig toward its $1.5 million goal up until the crowdfunding deadline on October 12, 2017. 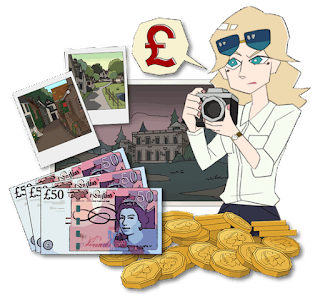 SWERY'S latest game is a quirky Debt Repayment Life Simulation RPG, wherein a New York photographer named Naomi (a likely homage to Lynch collaborator Naomi Watts) travels to England to photograph the British countryside but discovers a young woman murdered instead. Try to uncover the killer as you discover many strange phenomena in the town, as everyone (including you) are transformed into cats every night. Although the premise may seem bizarre, SWERY thrives with the storytelling freedom to build you strange new worlds and allow you the privilege of becoming entangled in the ensemble of quirky characters who populate these worlds. 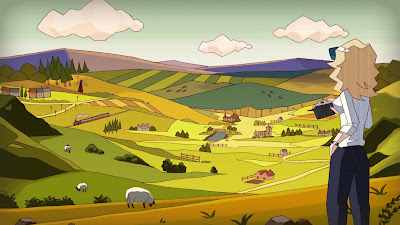 The whole process is indescribably enjoyable, especially for people who enjoy open world gaming. SWERY's Deadly Premonition (2010) was one of those rare video games that was greater than the sum of its parts. A game with somewhat clunky mechanics and quirky story deviations that ultimately got closer to matching the feeling and tone of the classic TV series Twin Peaks (1990-91) than any other video game has before. 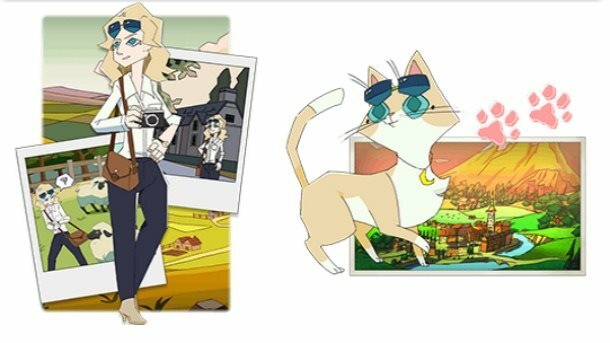 The imprint of its creator SWERY helped shape it into an unforgettably fascinating detective story and game world worth exploring and studying over and over again. And yes, Deadly Premonition manages to hit the tone and style of Twin Peaks even better than Alan Wake (2010). And although Alan Wake has its devotees, too, and offers several interesting parallels with Twin Peaks, it ultimately plays out more like a classic Stephen King horror novel than as a Twin Peaks-ian adventure. To be perfectly honest, the third-person shooter aspects of both Premonition and Wake were to their detriment. The detective gameplay is the far more interesting aspect of both video games, and should have been emphasized much more over their unnecessary zombie shoot-em-up survival horror aspects. Both games tried to capitalize on the market of the Resident Evil games, in the survival horror genre. And frankly, these shooting parts of these games are ironically the most boring part of their gameplay. Titles like Heavy Rain (2010) helped prove that interactive detective dramas/mysteries could offer more than enough thrills to keep players interested and invested in gameplay without resorting to frequent periodic combat sequences with hordes of mindless NPC zombies. Storytelling can be an end in and of itself in video gameplay rather than just offer brief interludes between button mashing. Thankfully, The Good Life (2017) seems like a good step in the right direction. But regardless of any nitpicks I might have had in games past, The Good Life (2017) looks to be one of those unique opportunities for rpg players to support an independent video game's development in order to preserve that raw, unfiltered creative spark that can only exist outside the typical development process of a major video game studio. If this English murder mystery rpg sounds like something you'd like to give a try, then do not hesitate to invest on SWERY's Fig page. And even if this particular game does not seem like your cup of tea, then at least consider supporting a genuine artist working in the medium of video games. 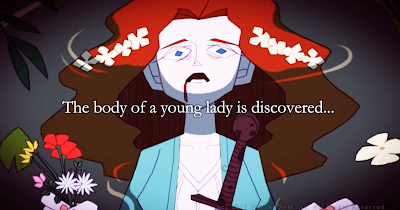 This relatively new art form needs strong authorial voices like SWERY to give us new experiences like The Good Life to push this relatively young artistic medium in exciting new directions. 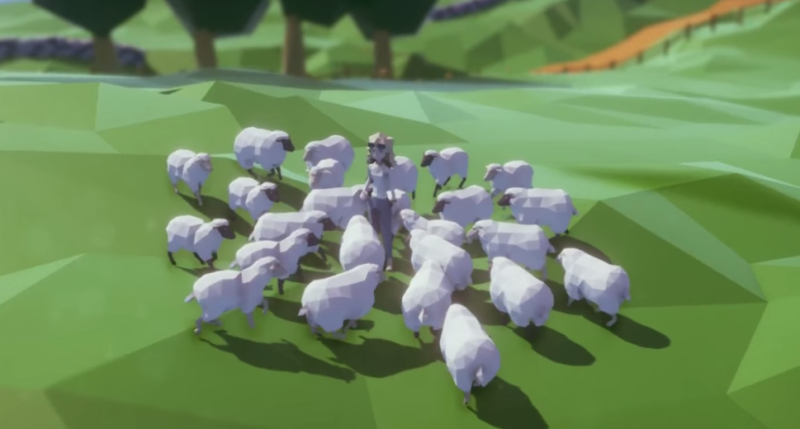 Here is the trailer for SWERY's The Good Life (2017) and I hope it has a very successful independent crowdfunding campaign. 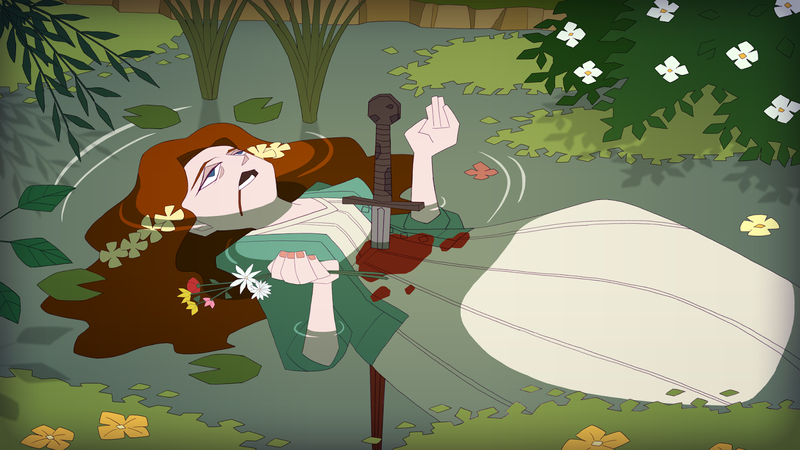 Free-thinking artistic voices like SWERY have earned some good will with video game players for his bold choices in the past. 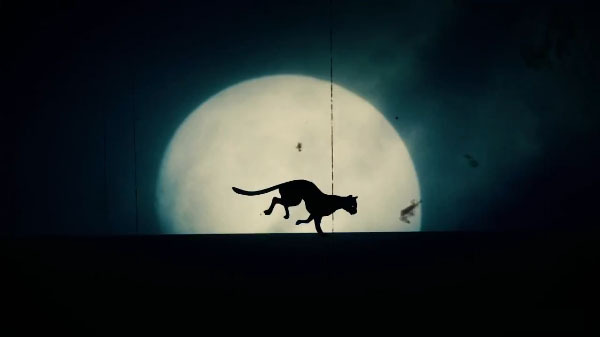 And I would love to see his latest vision fully realized in the form of this fun, yet darkly layered mystery rpg.